When I was teaching high school, I was so saddened to see the food and drink choices so many students made daily. And, combining that with their lack of activity (sitting on their phones and gaming systems all day), they were seriously off balance. 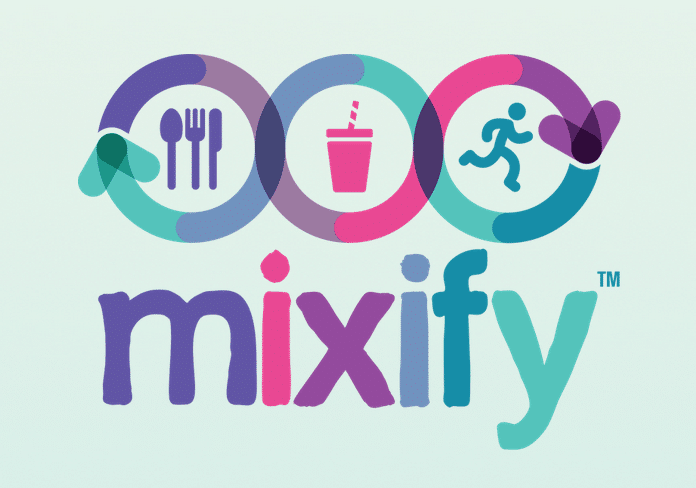 I like seeing that Mixify is bringing experts to educate teens about the importance of balancing what they drink and eat with physical activity. Mixify is a first-of-its-kind multi-year, national program launched last September by the American Beverage Association (ABA), The Coca-Cola Company, Dr Pepper Snapple Group and Pepsico to engage teens through the communications channels they use every day in ways that fit easily into their lives. Developed with input from moms and teens, the program is focused on supporting parents’ efforts to educate their teens about balance in authentic, interesting and engaging ways. 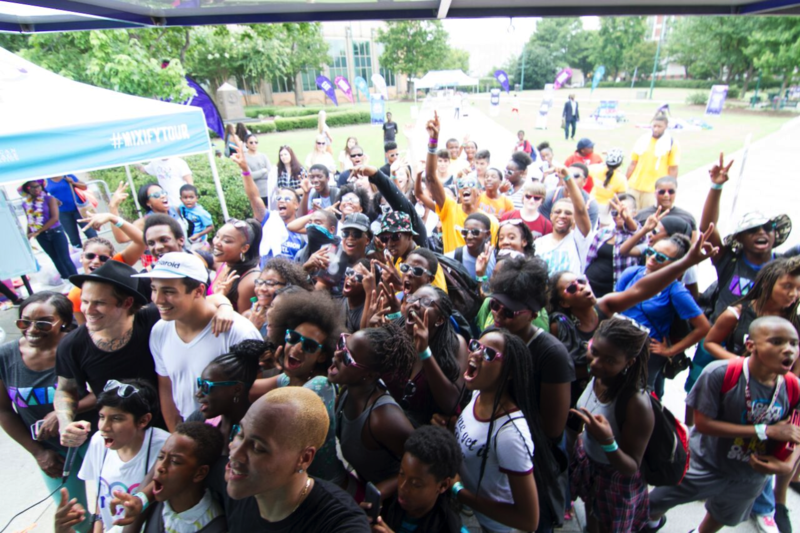 More than 100 teens from across Atlanta joined Atlanta Falcons’ Wide Receiver, Devin Hester, at Centennial Park this weekend as part of the Mixify Tour. The Mixify Tour is taking that message of balance on the road with a 25-foot food truck re-purposed into a traveling balance billboard. The truck serves as the center of an event providing teens with activities to demonstrate the importance of balancing “eat, drink & do,” access to experts like fitness instructors and nutritionists to answer questions about balance, group fitness classes, music, games and ways for teens to share their balance mixes through social media. To find out more about Mixify or to see if the Mixify Tour is coming near you, visit www.mymixify.com.